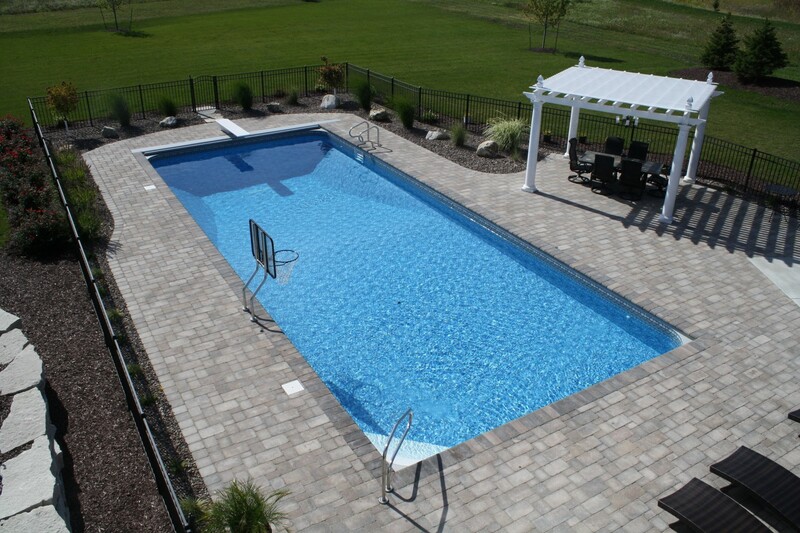 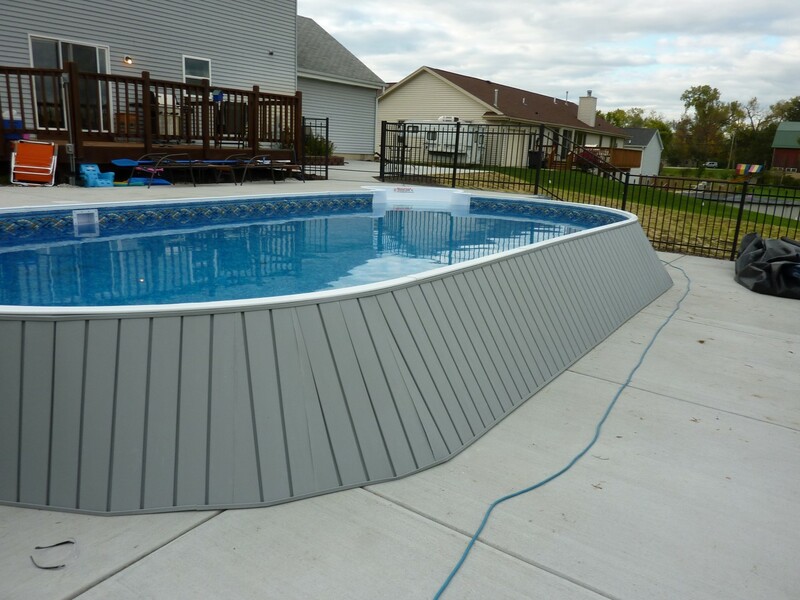 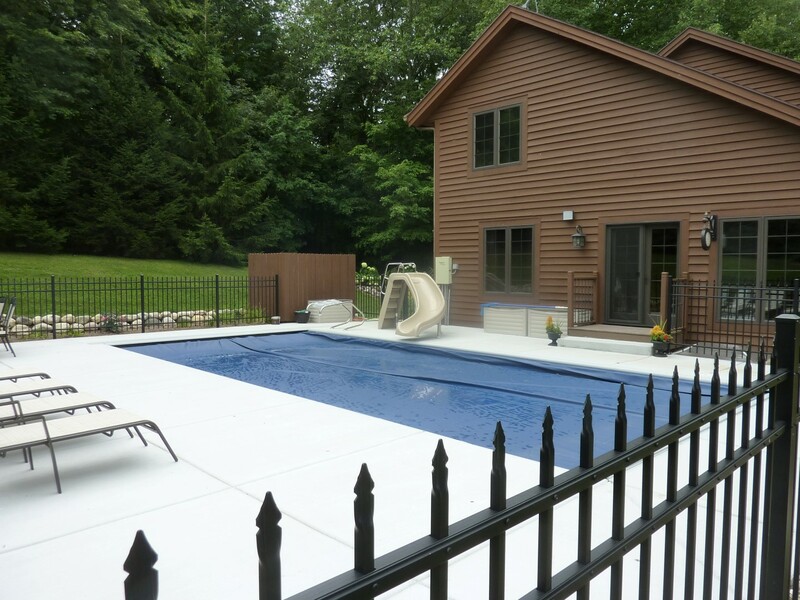 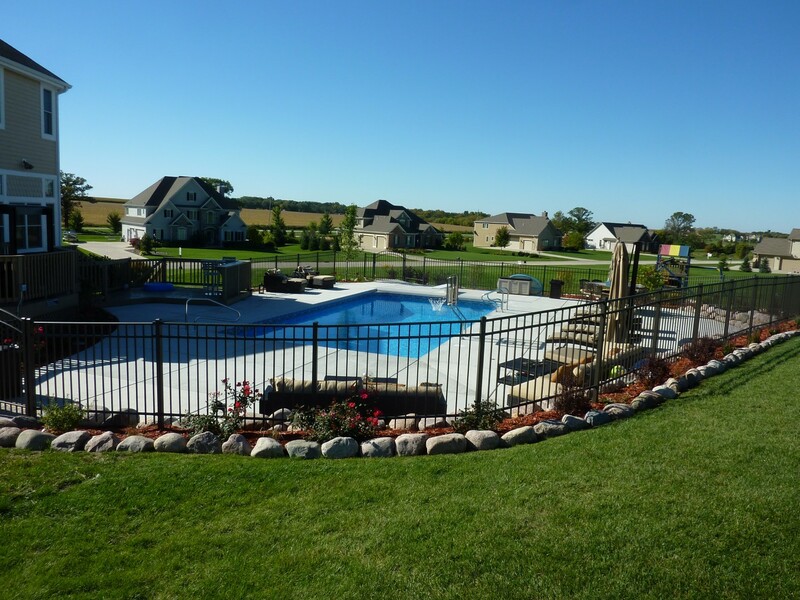 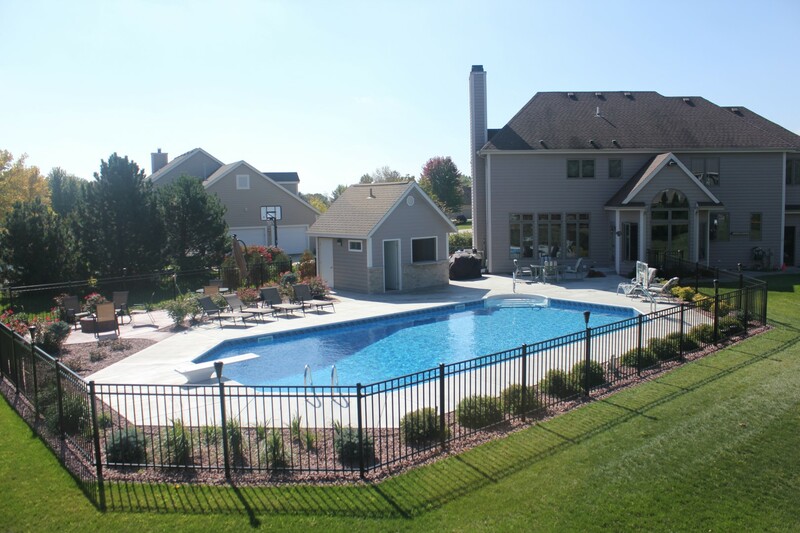 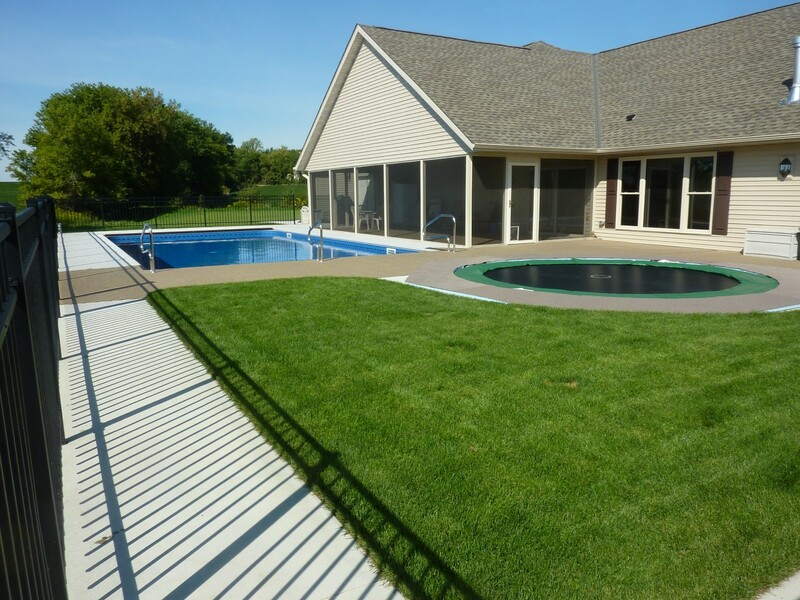 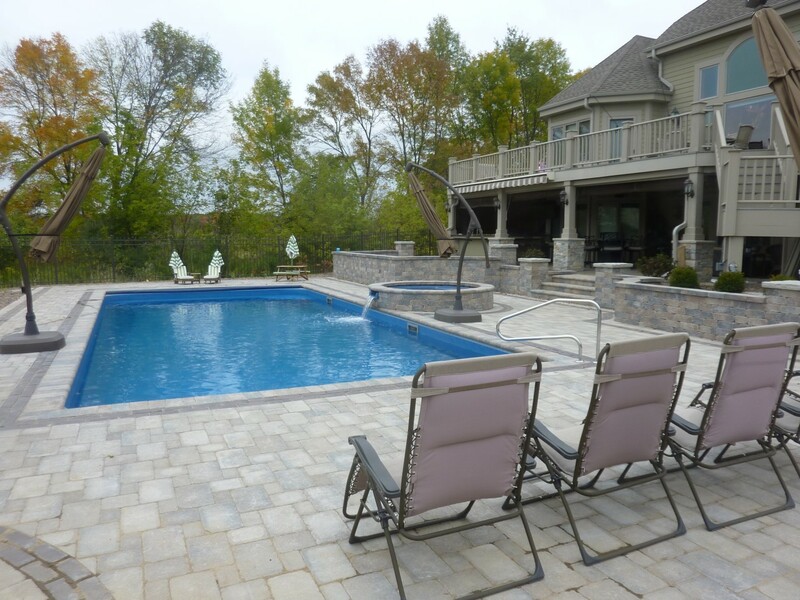 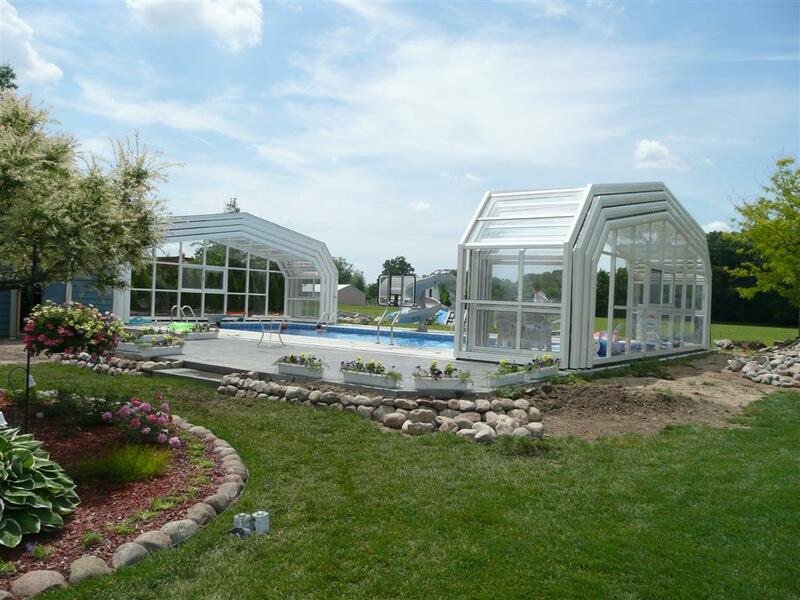 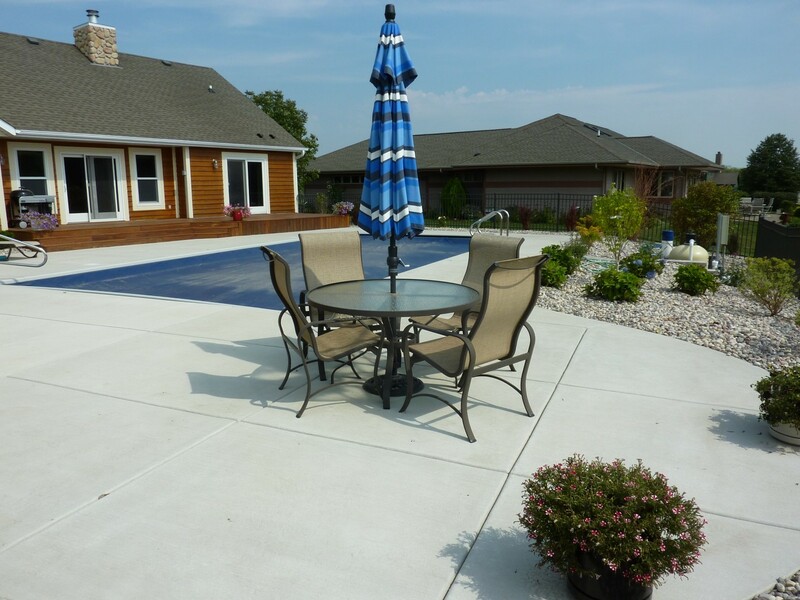 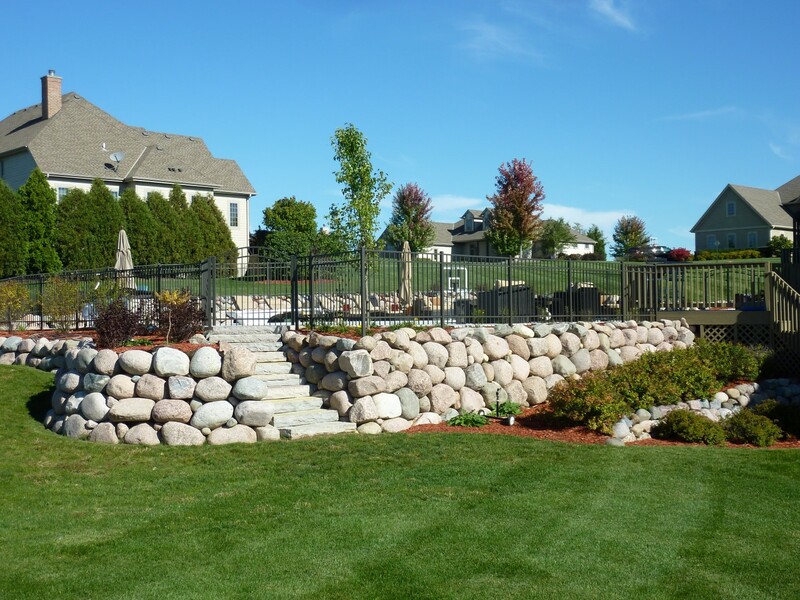 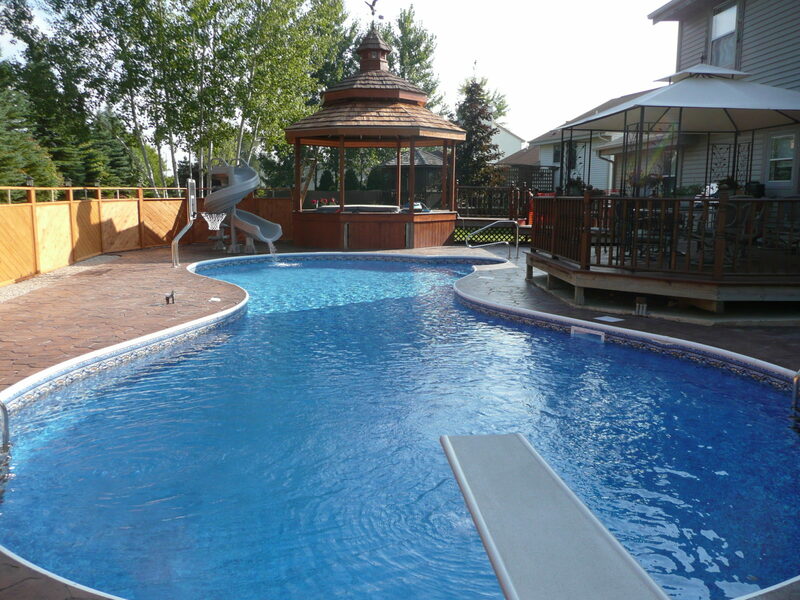 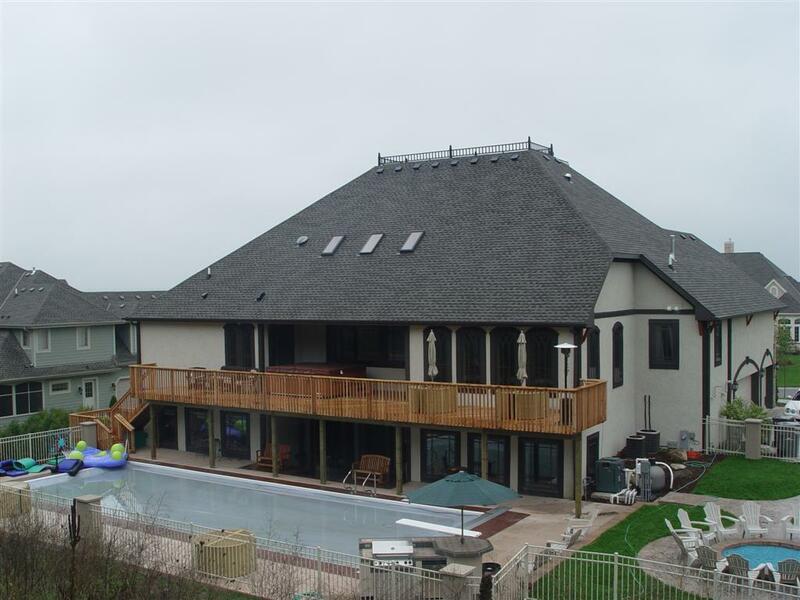 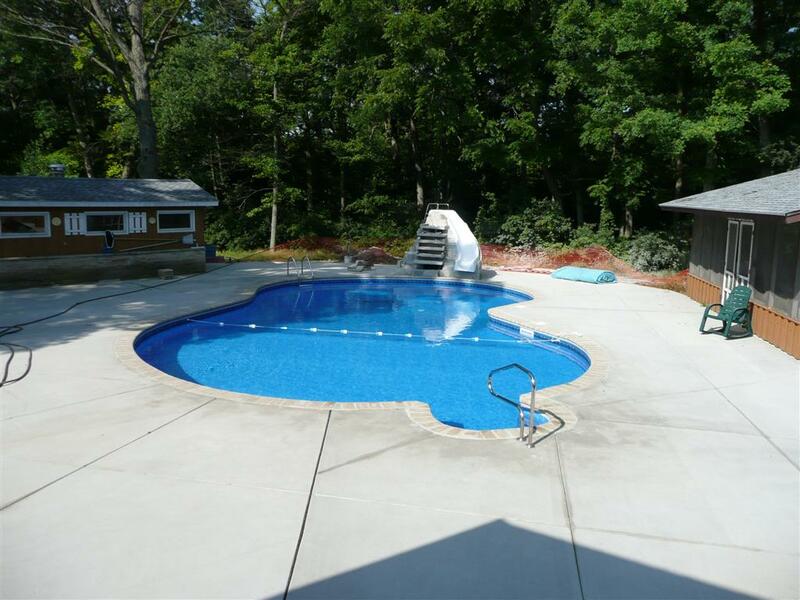 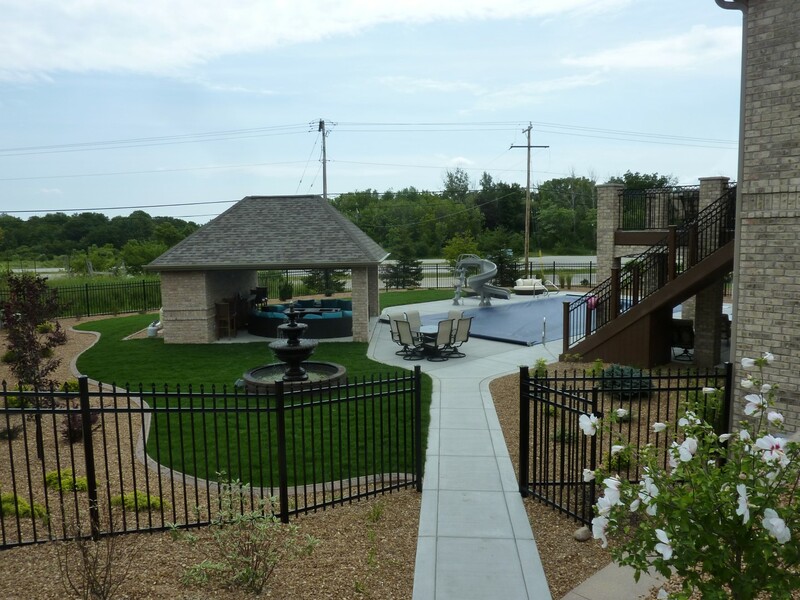 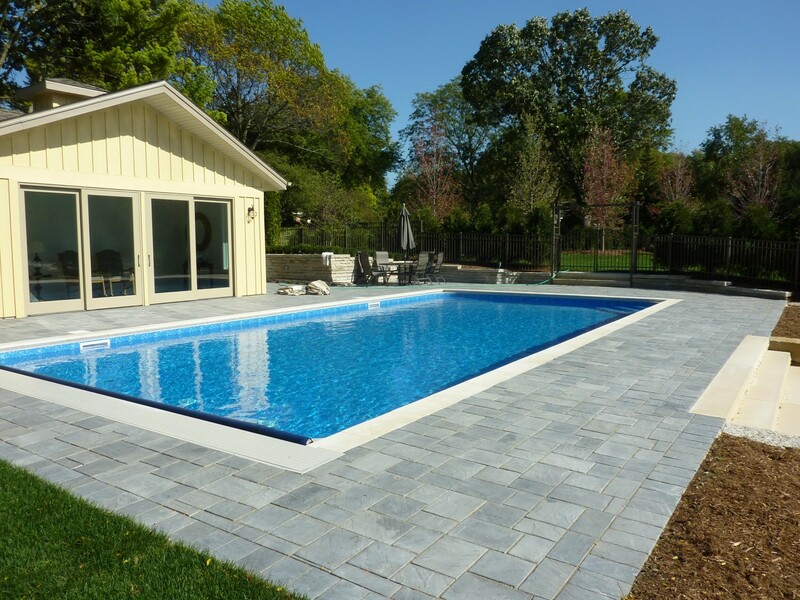 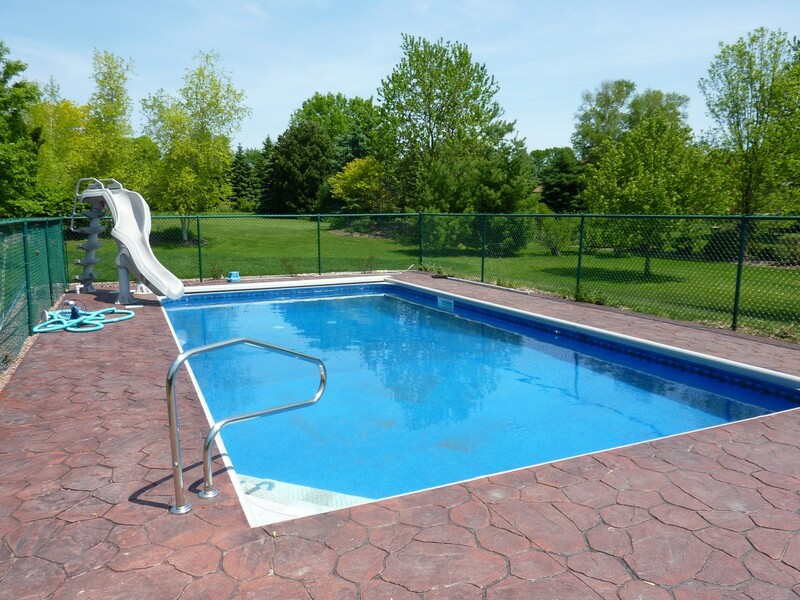 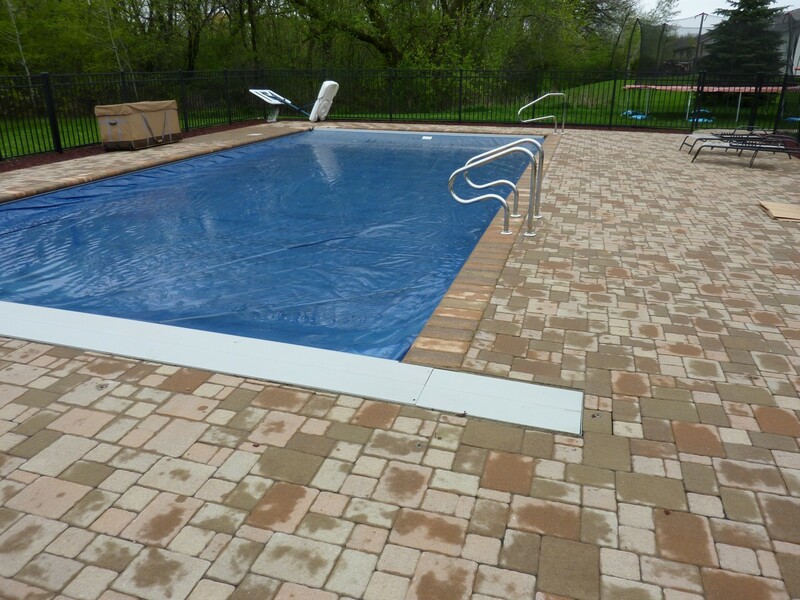 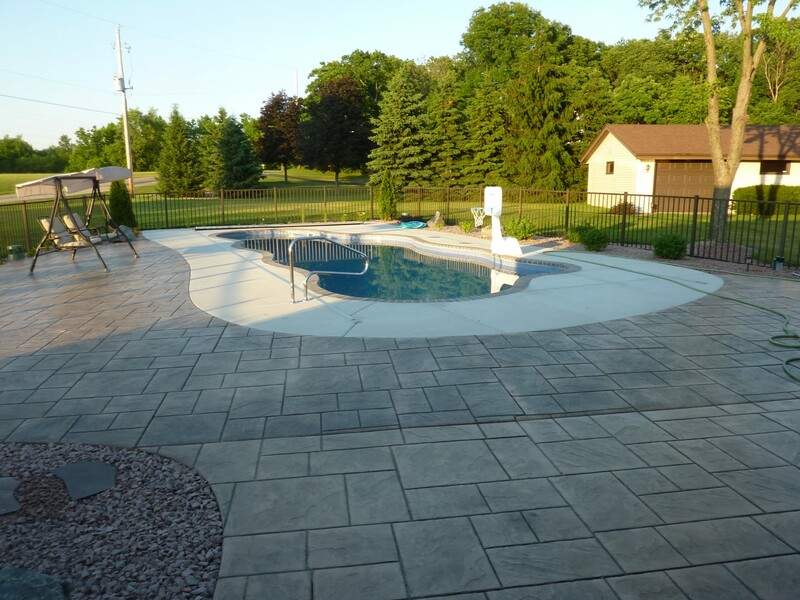 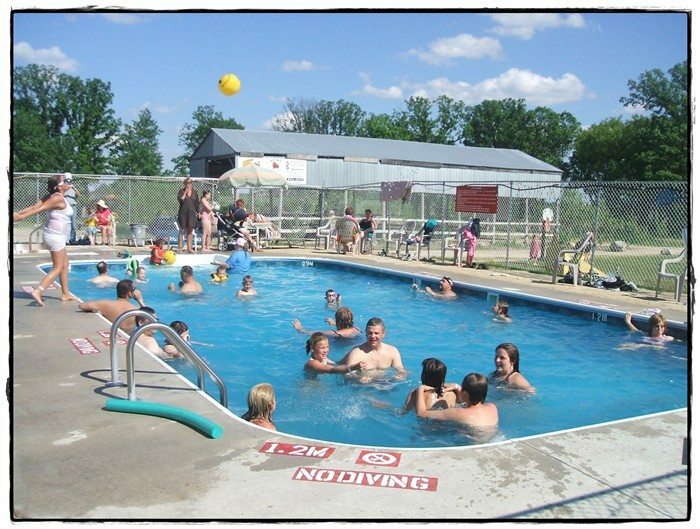 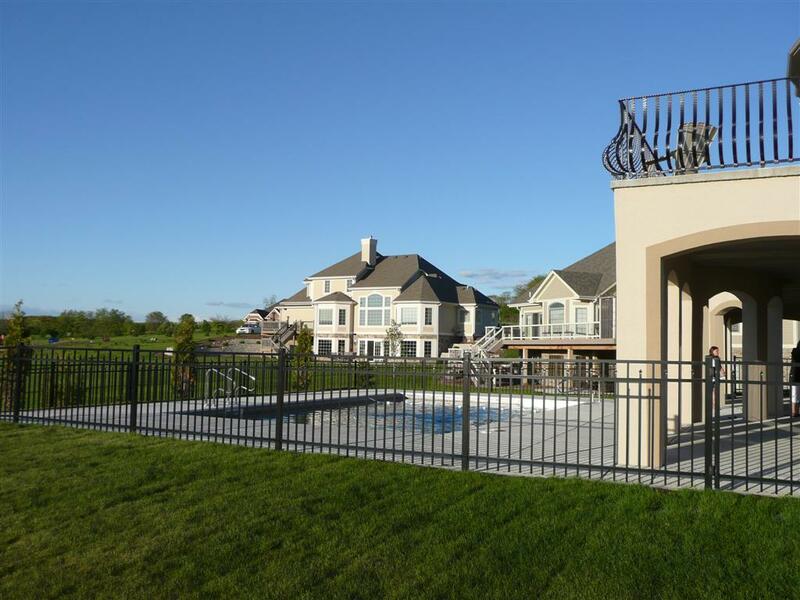 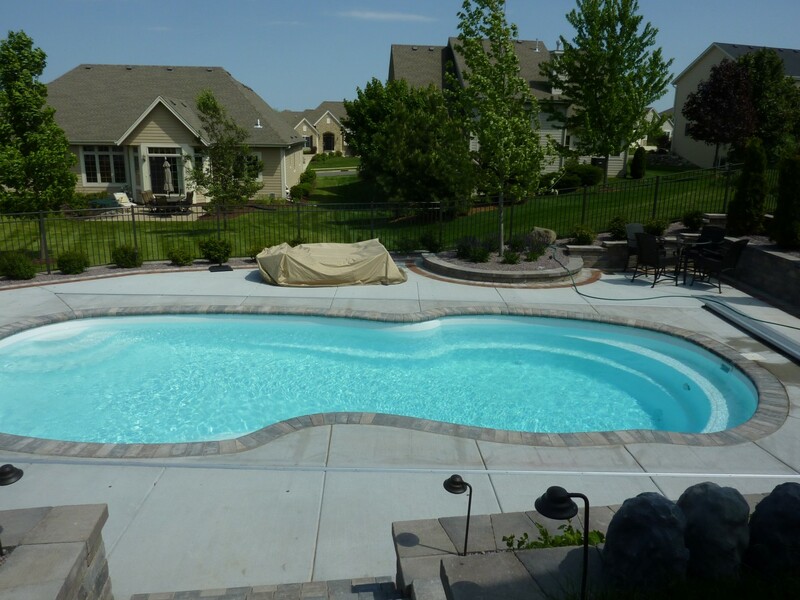 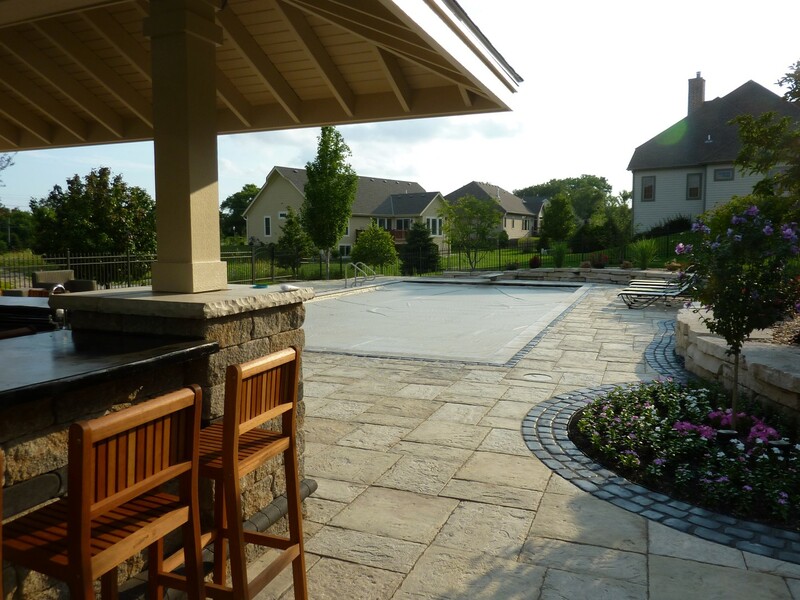 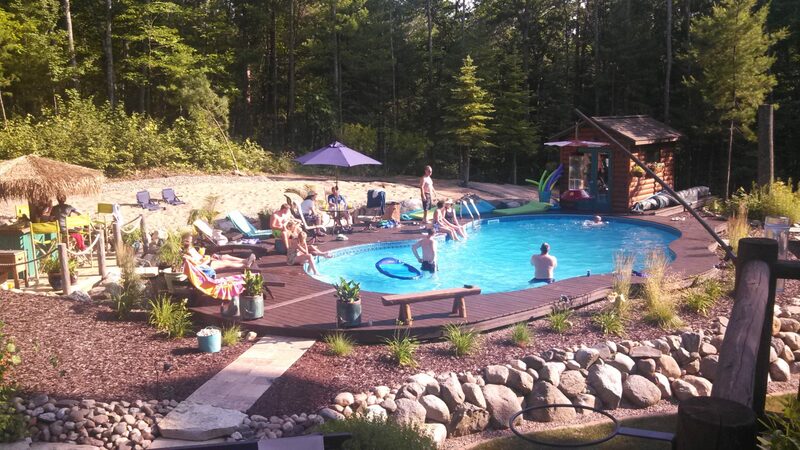 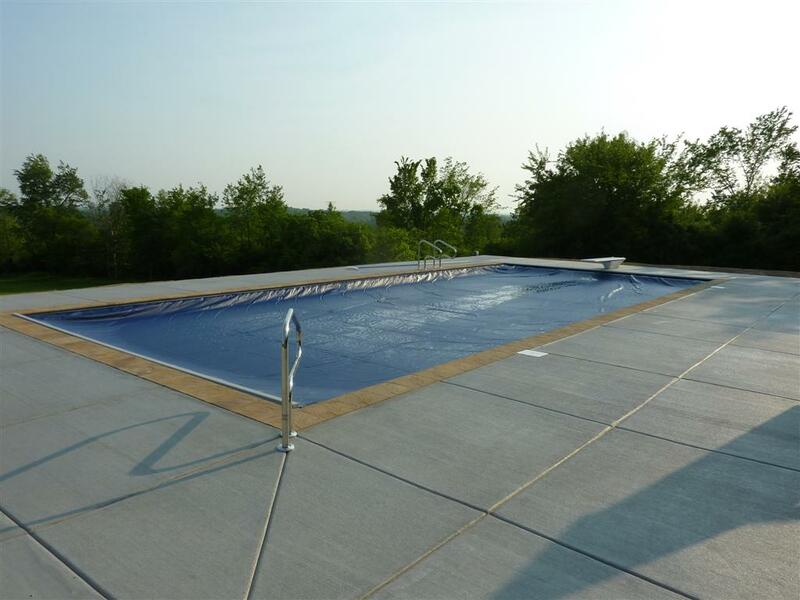 Penguin Pools prides itself on being the best pool builder and building the premiere inground swimming pools in Southeastern Wisconsin and Minneapolis. 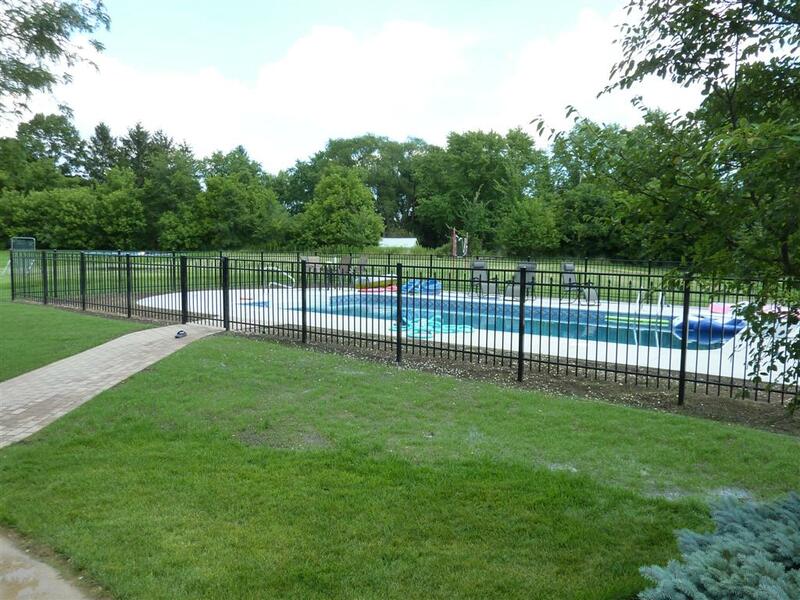 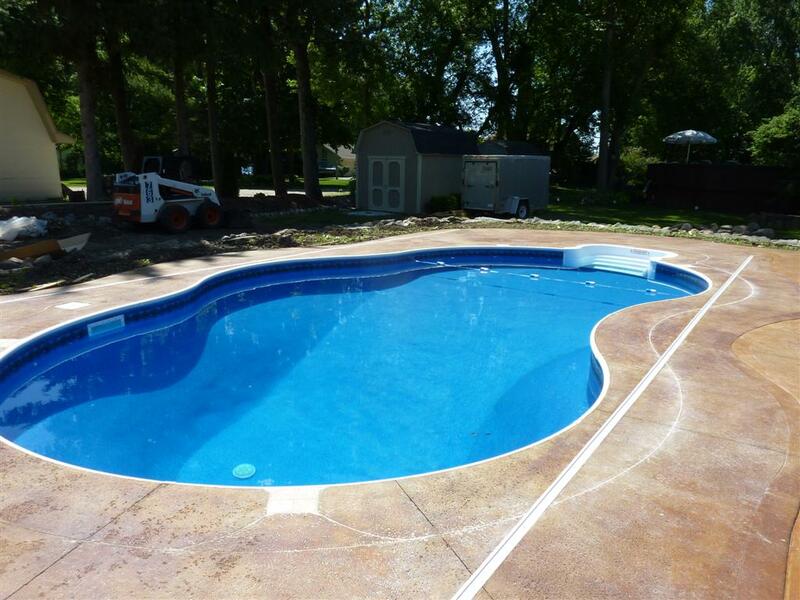 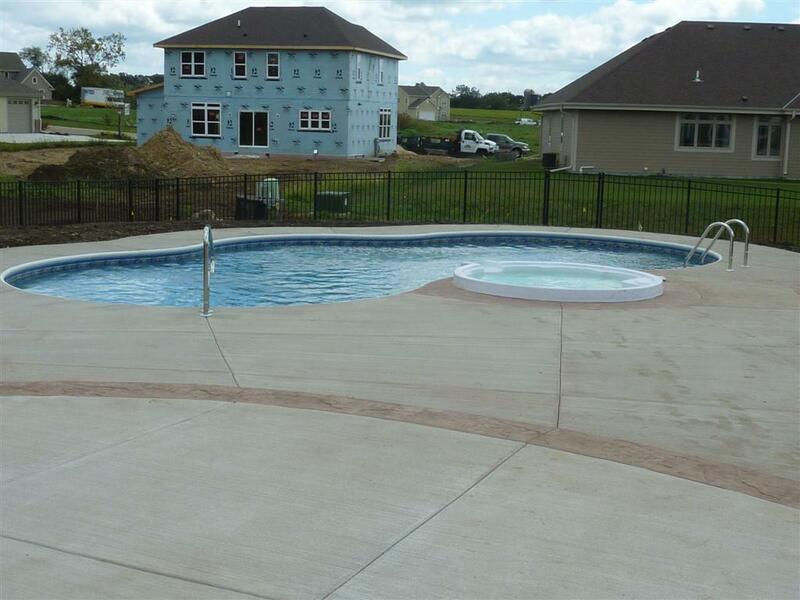 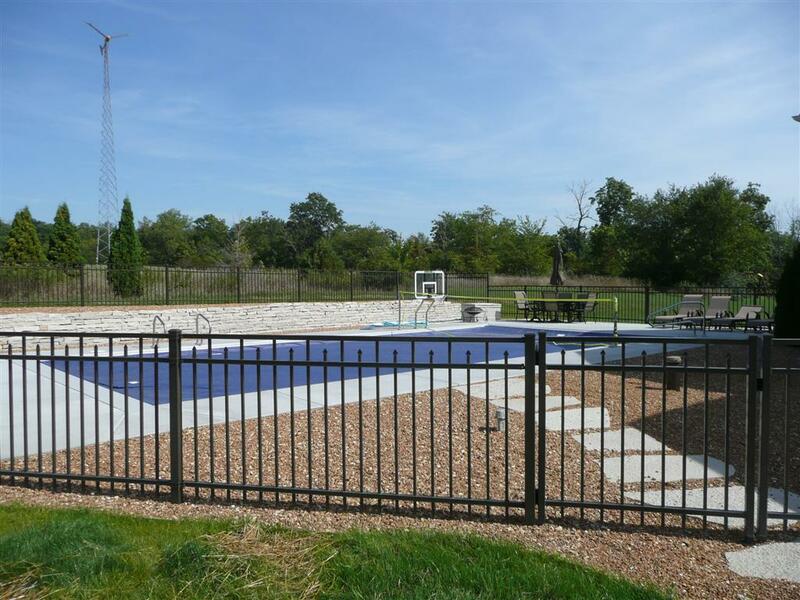 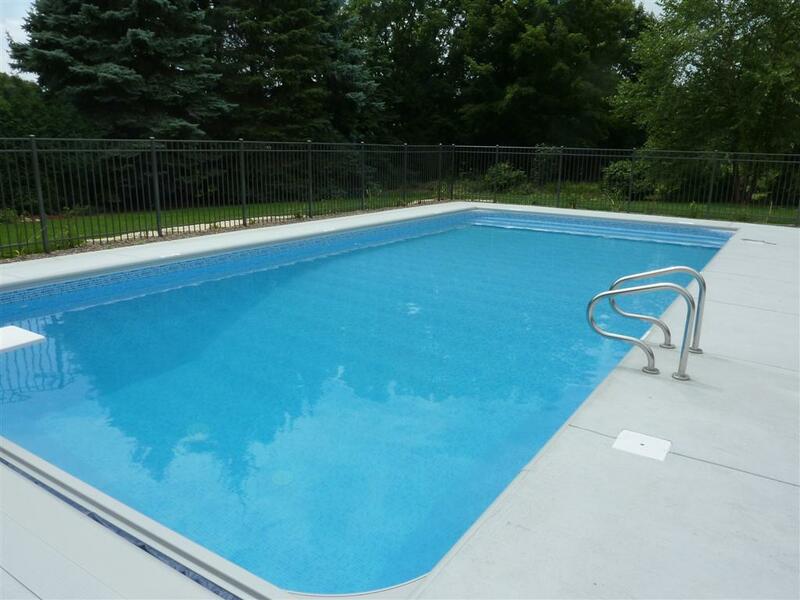 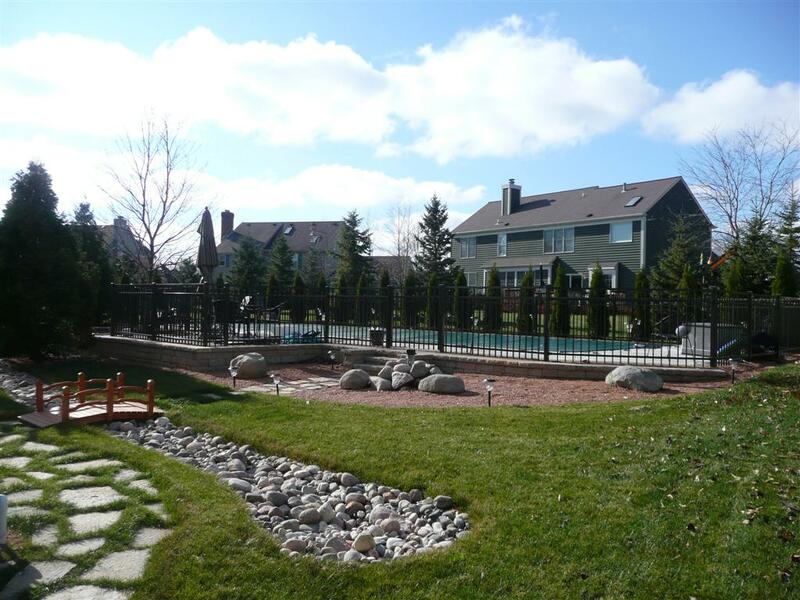 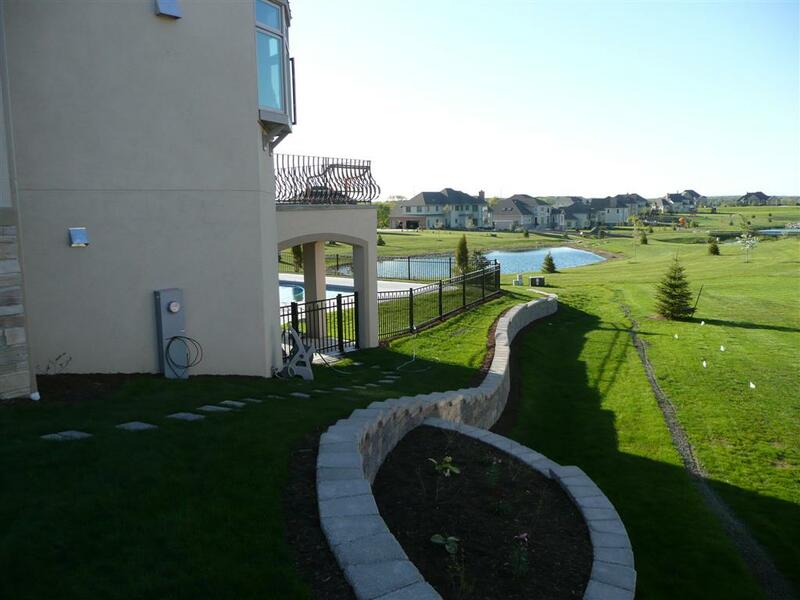 Below you’ll find our completed inground pool projects for our Waukesha, Milwaukee, and Racine County customers. 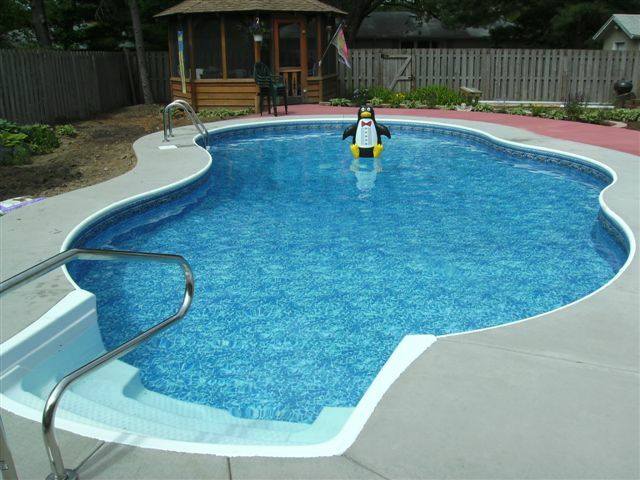 Penguin Pool Builders know that our work stands for itself. 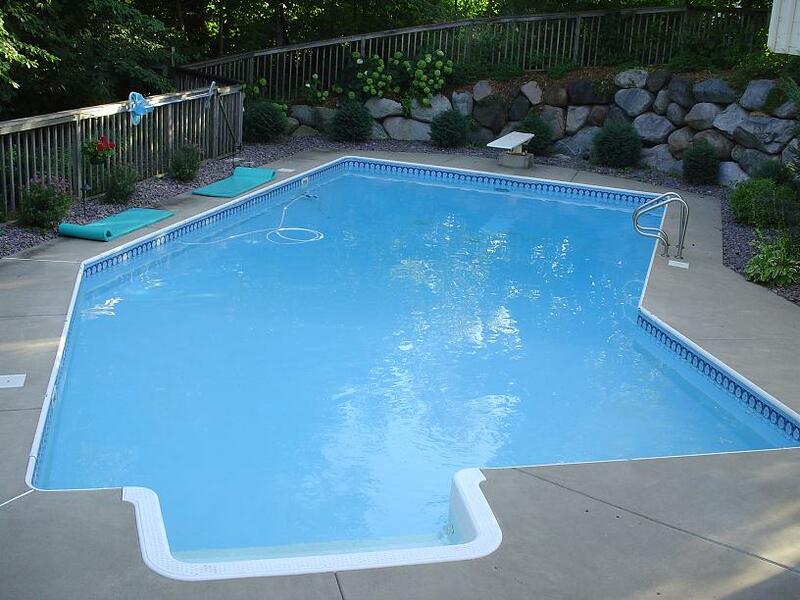 And, the results? 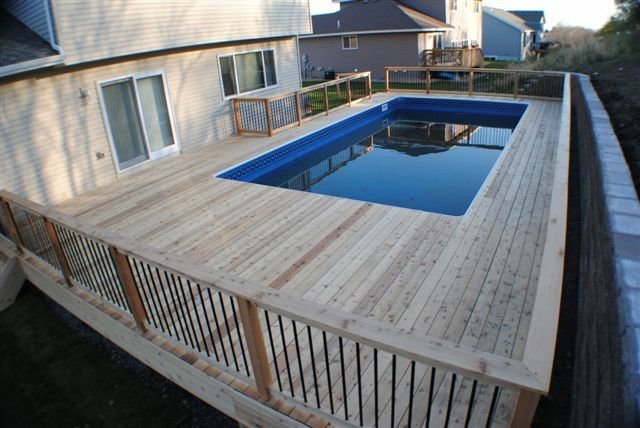 Well, they’re impeccable. 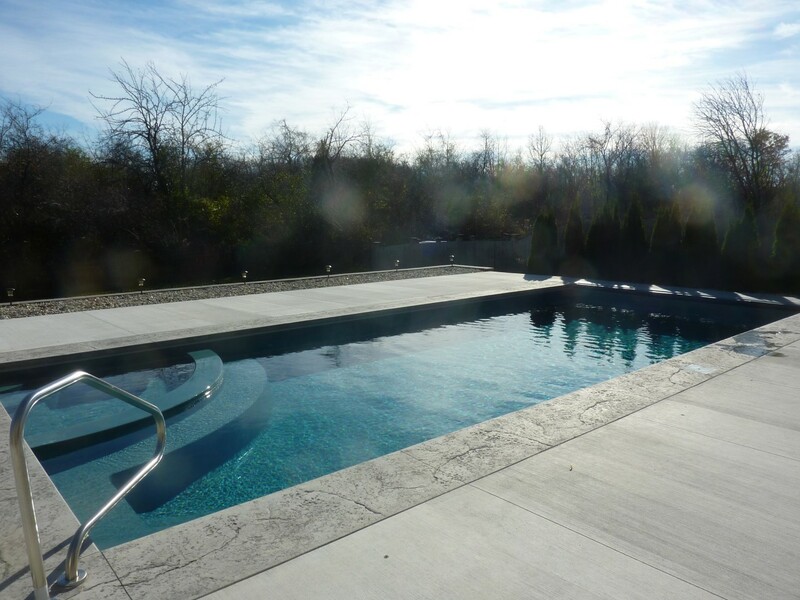 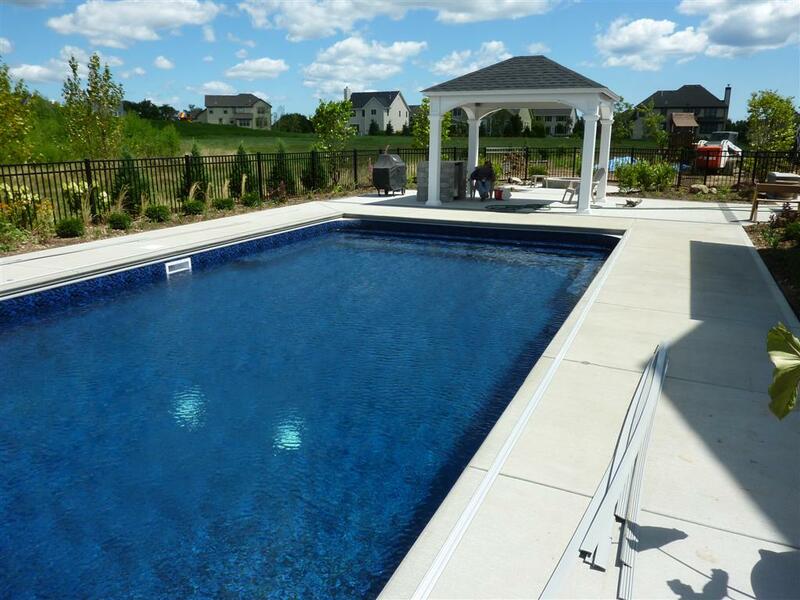 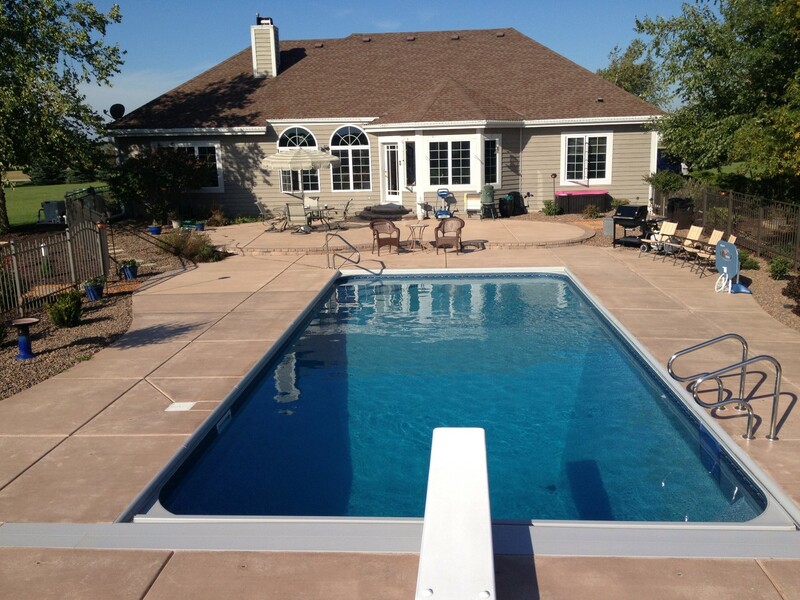 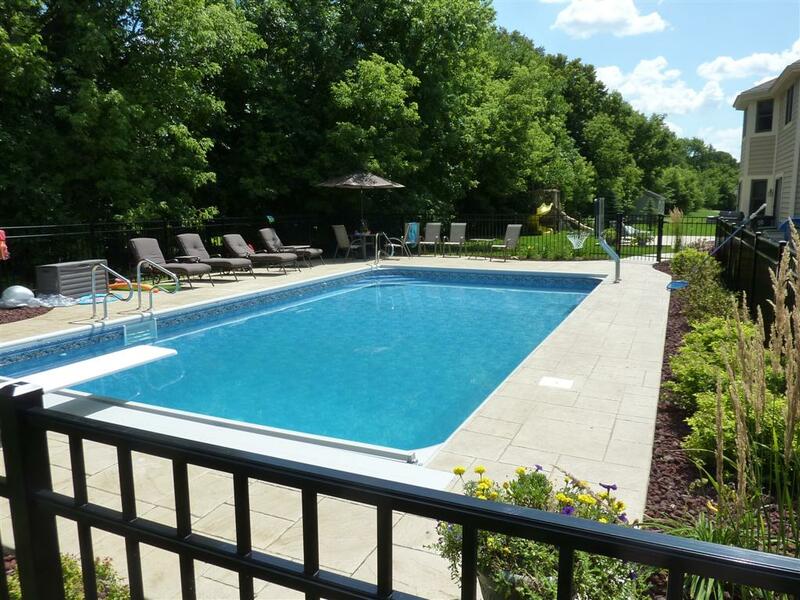 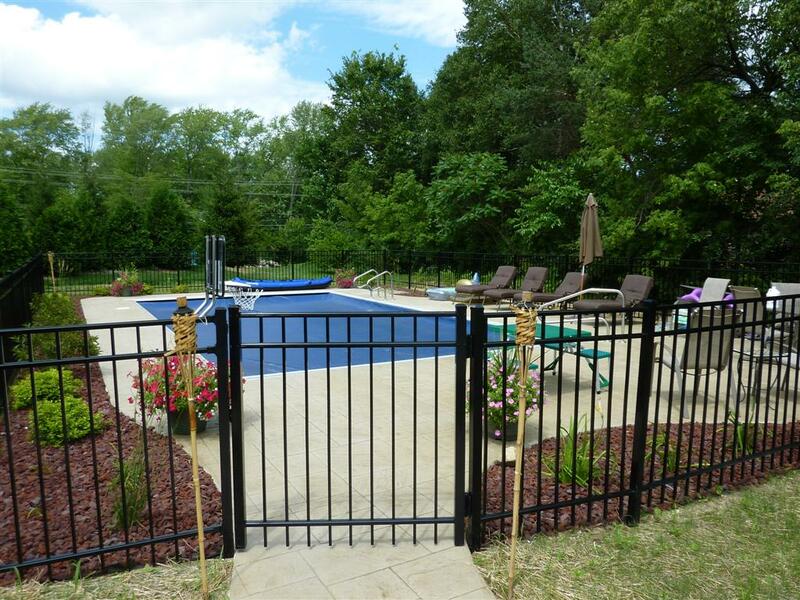 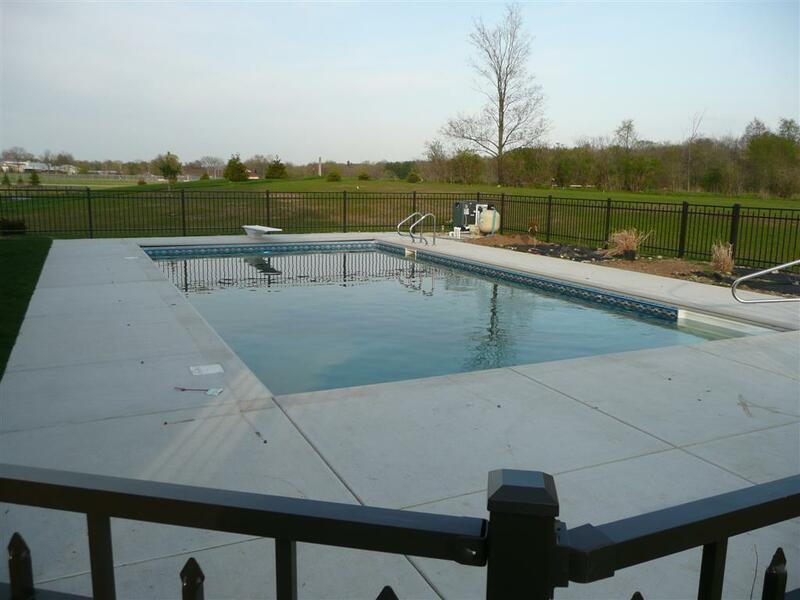 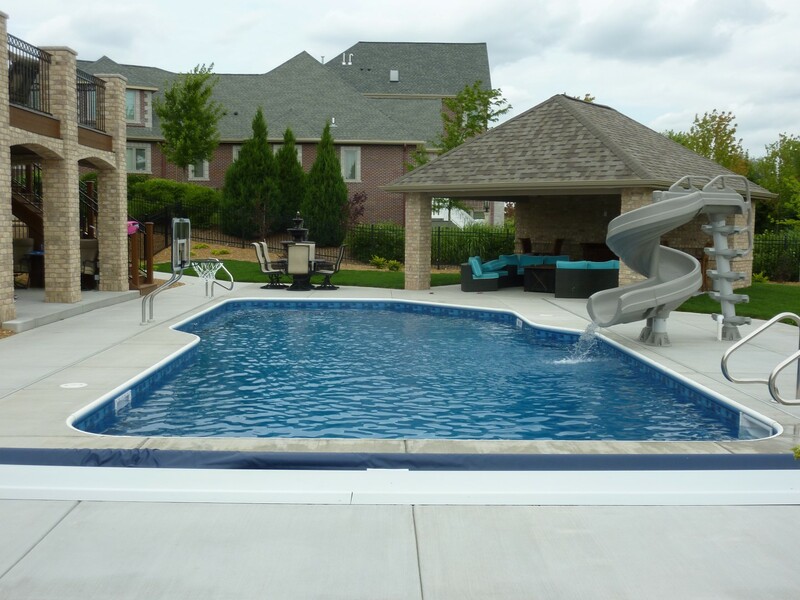 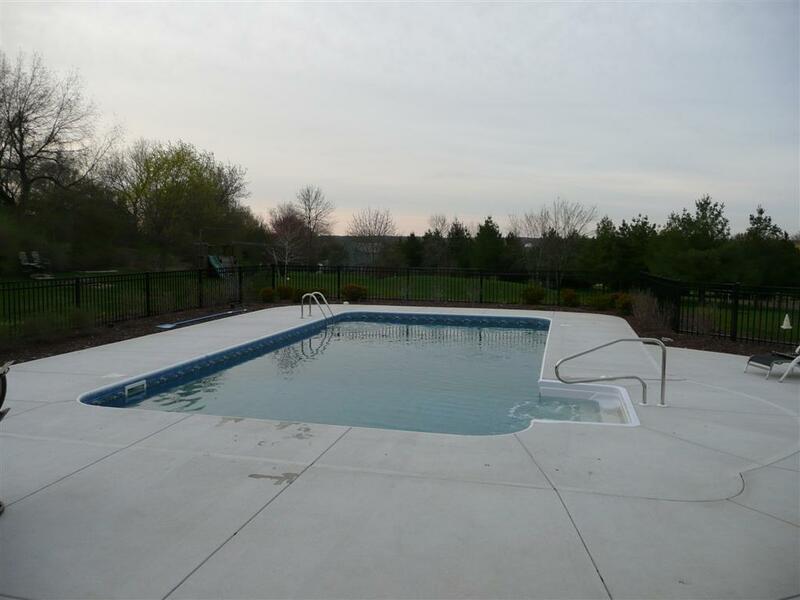 See for yourself and feel free to call us your pool builder. 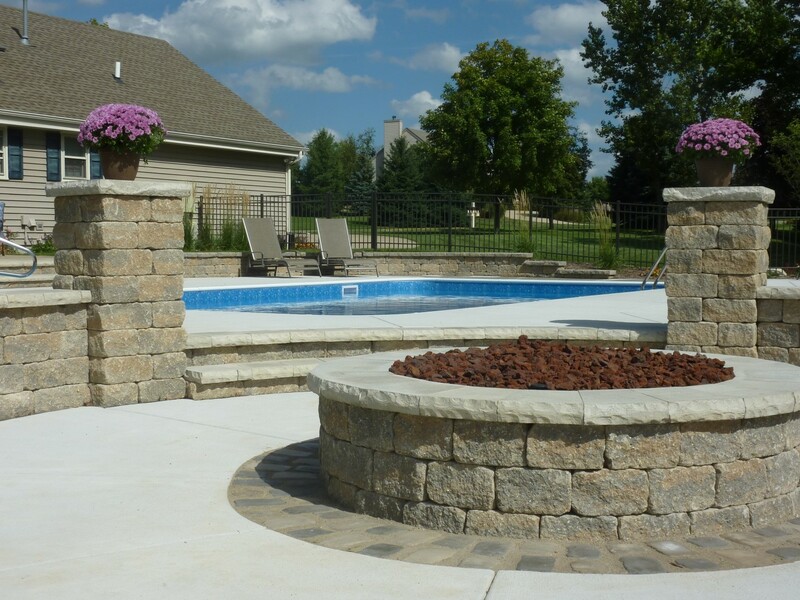 If you have any questions or would like to schedule a consultation with our designer, please contact us or call us. 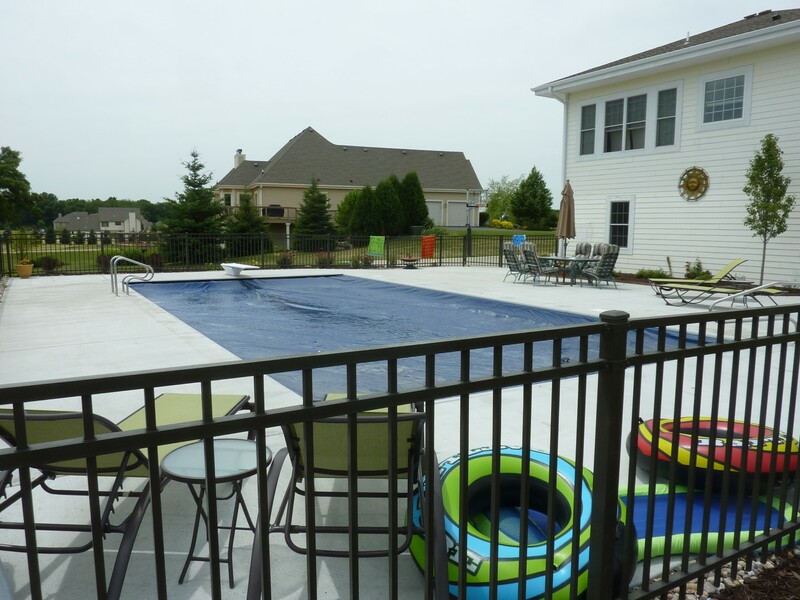 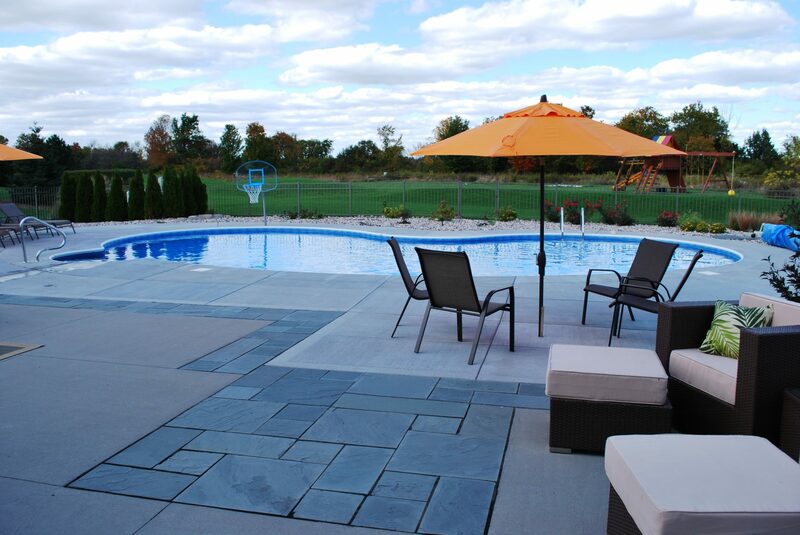 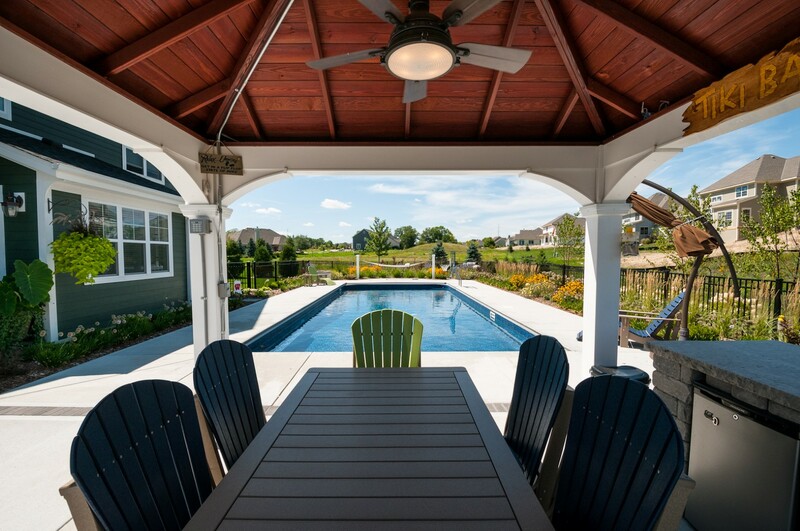 Not every pool builder is created equal, so make sure you know what you are getting. 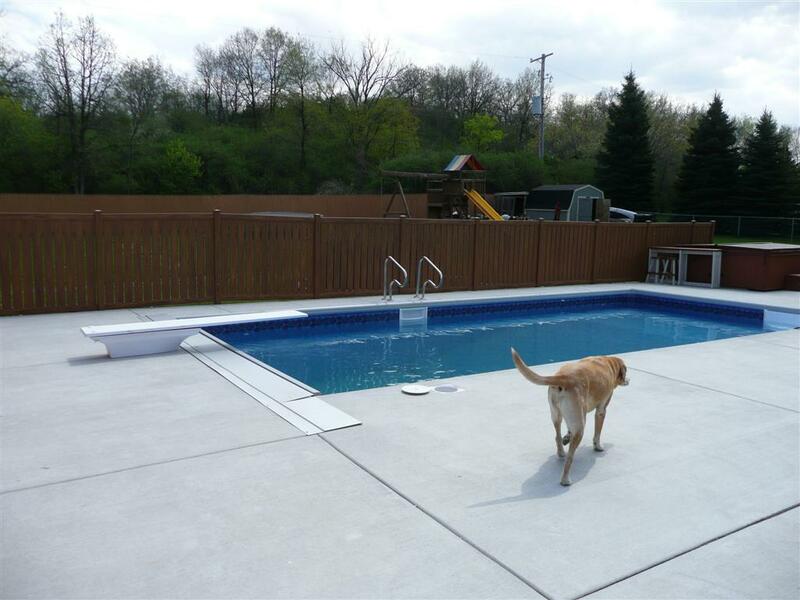 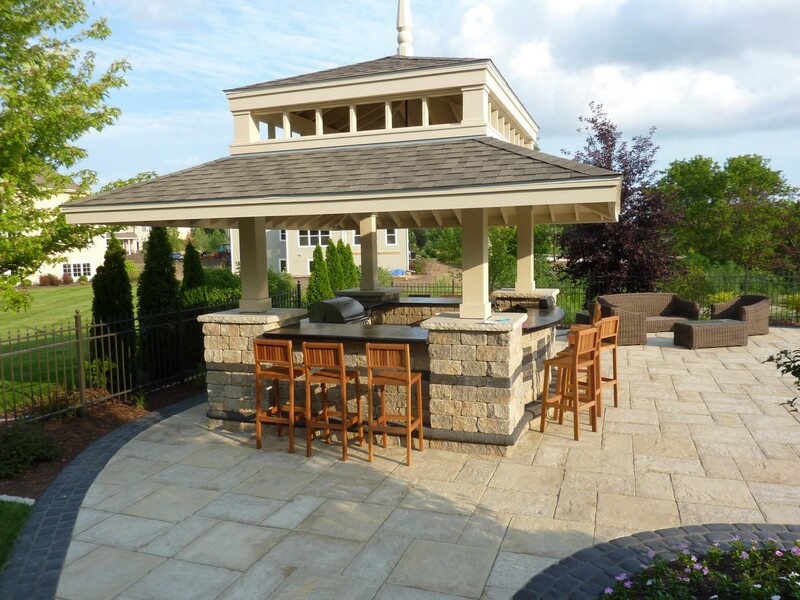 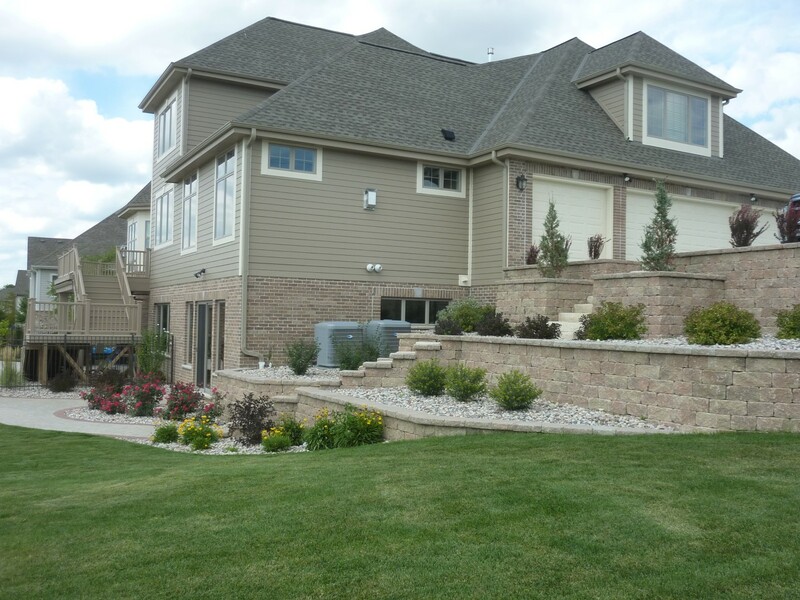 20′ x 50′ Rectangle with Auto Cover, Automation System, Retaining Walls and Stone Decking. 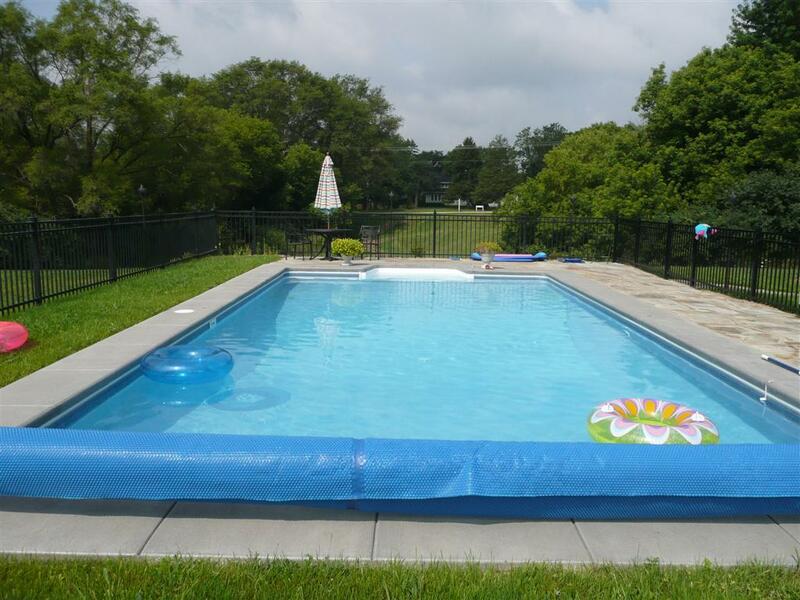 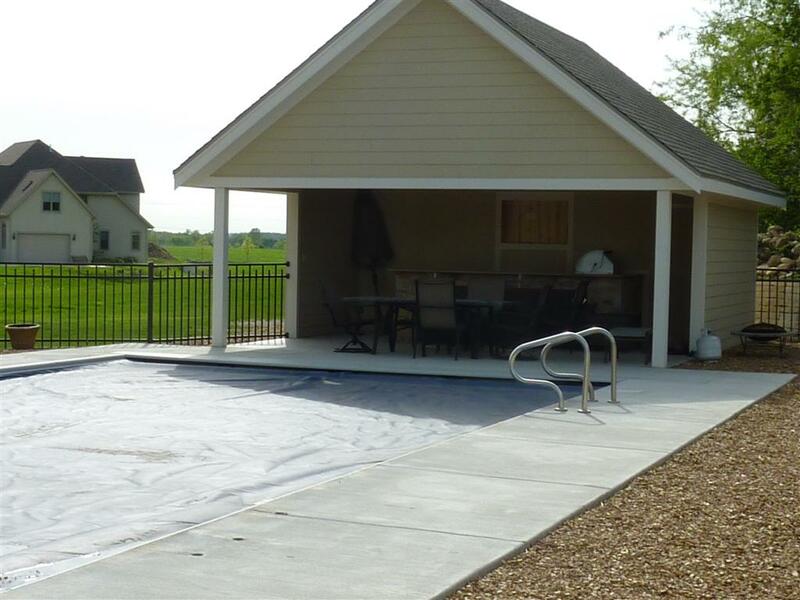 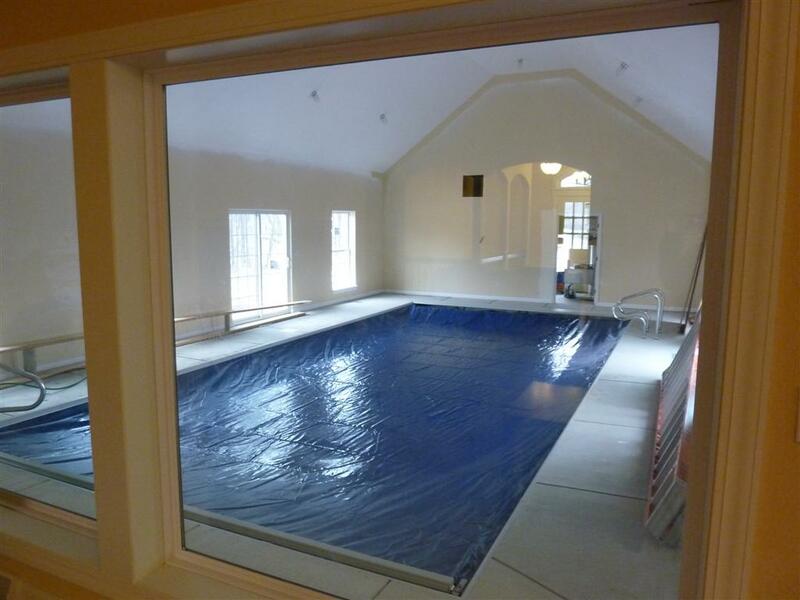 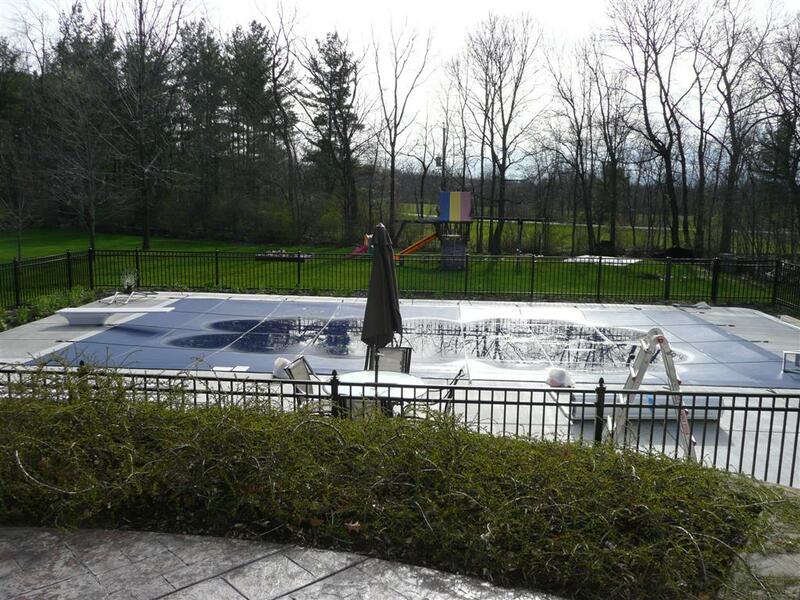 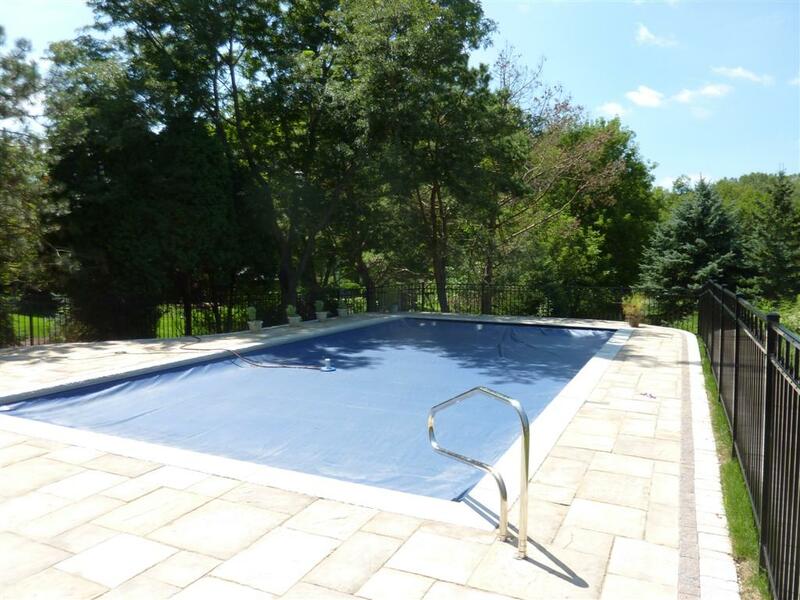 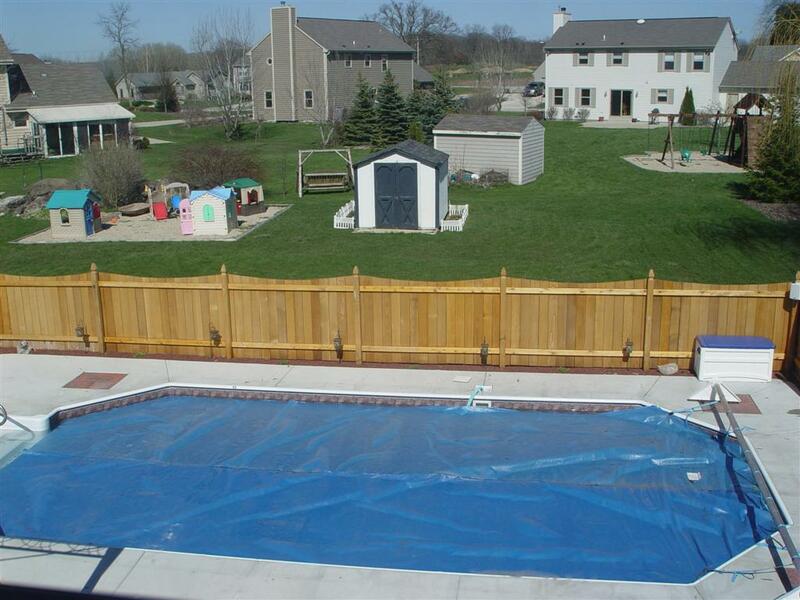 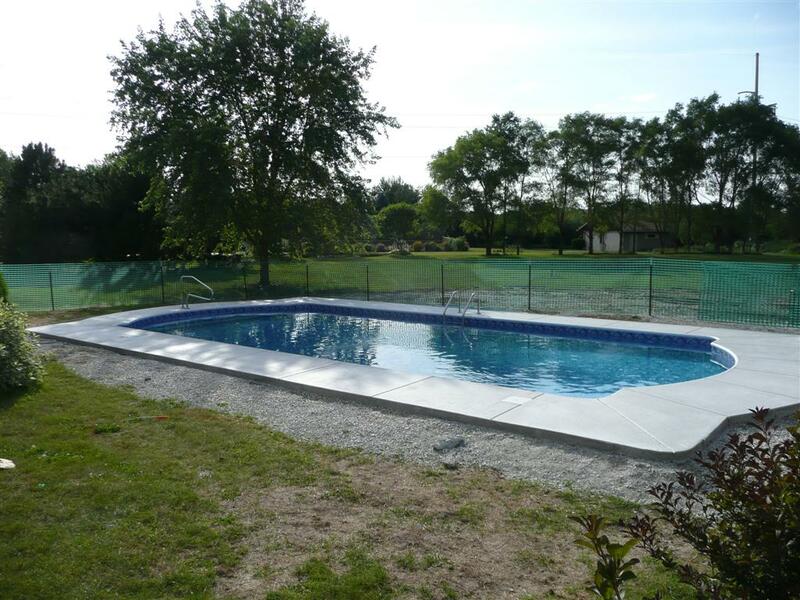 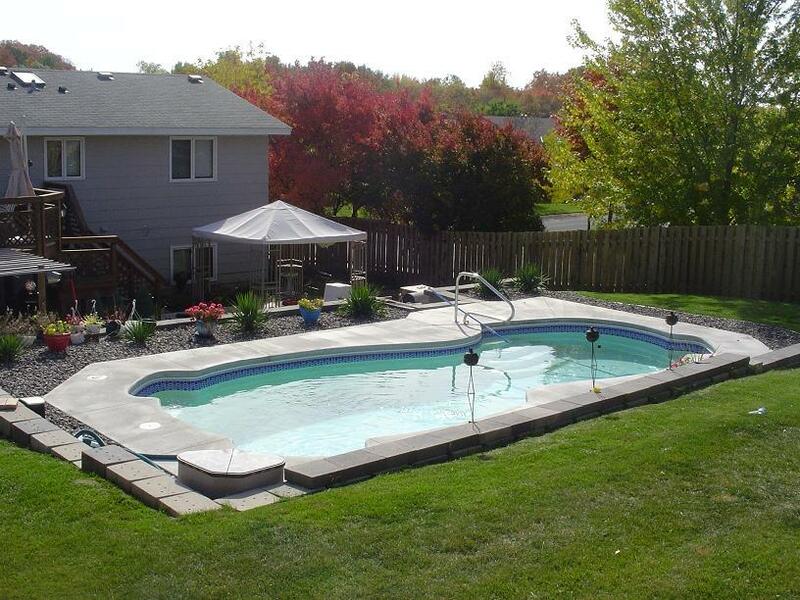 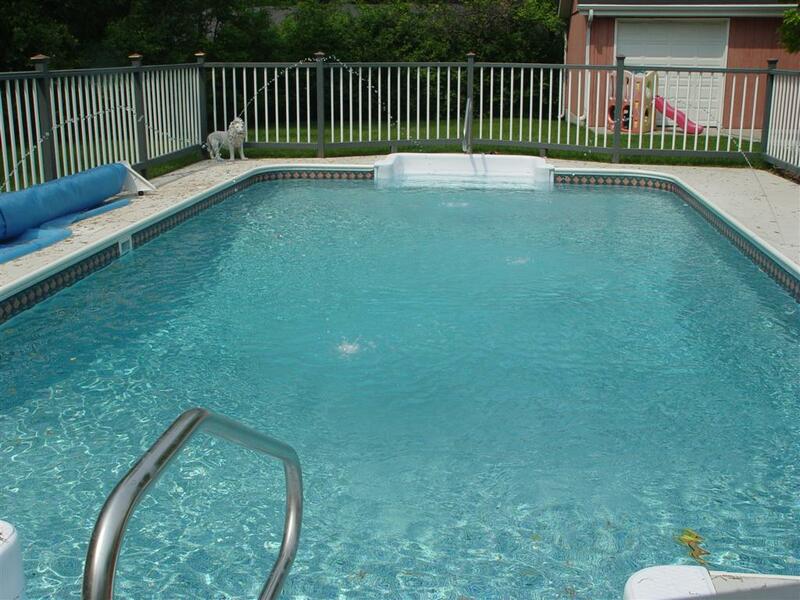 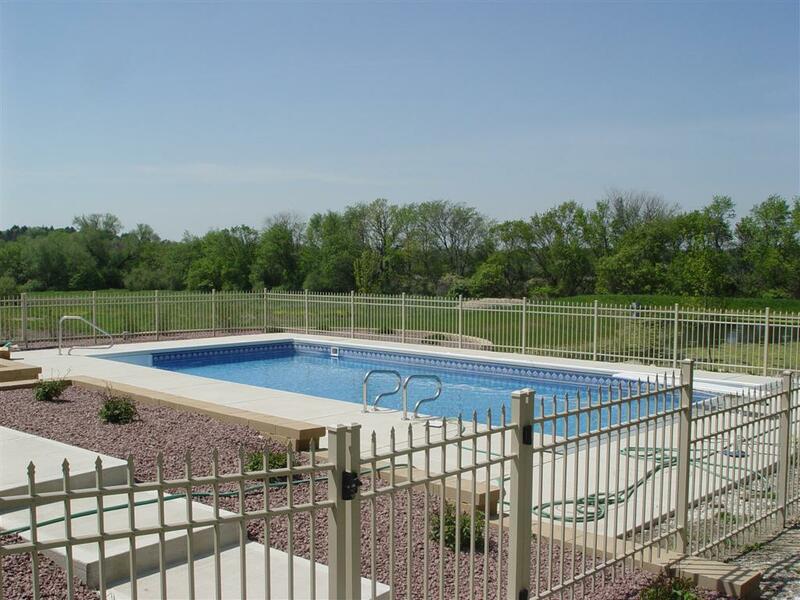 20′ x 40′ Inground Swimming Pool with Auto Cover & Automation.